It’s easy to be discouraged and to feel lonely. Trials and hardships can push us to isolation. We are not alone, however. 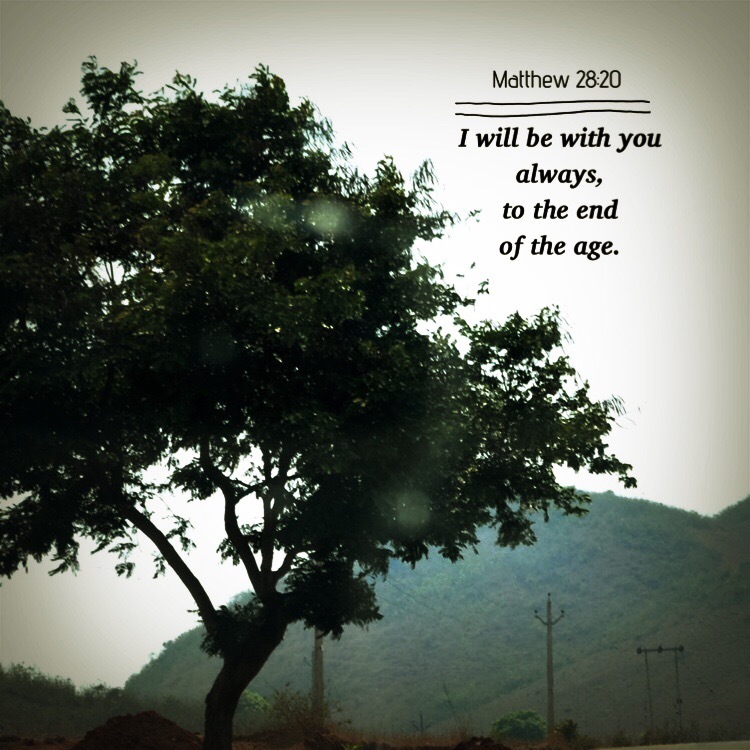 This entry was posted in Bible verses on photos, Christian devotionals, comfort, emotional stress, Inspirational photography and tagged comfort, lonliness.